After years of buying makeup remover pads from the store, the Almay brand I was using began to burn my eyes. 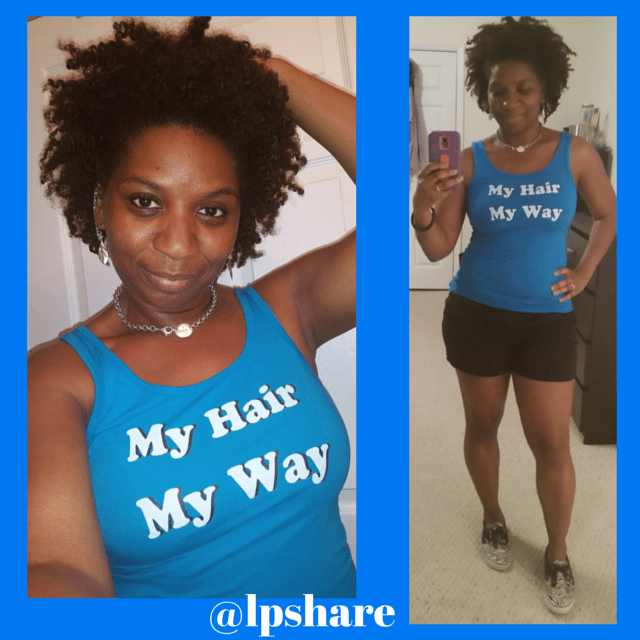 I Am Finally Embracing The Wash & Go! 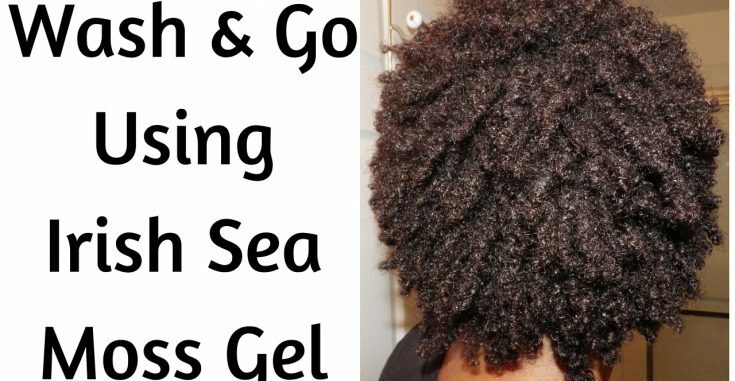 For as long as I’ve been natural, wash and go hairstyles have never been a favorite for me. 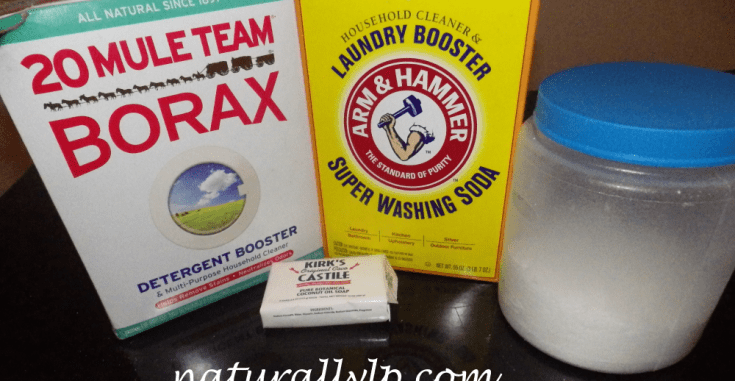 DIY Laundry Soap Recipe – Quick & Easy! 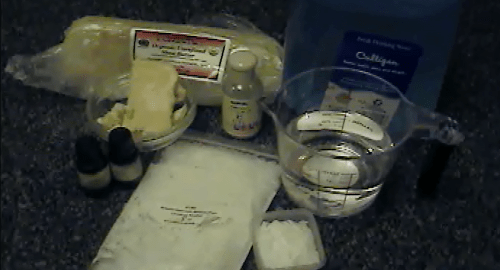 Make Your Own Laundry Soap! 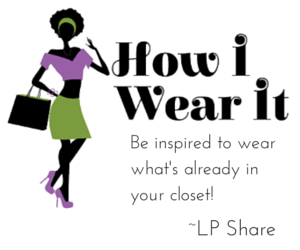 I always like to try my hand at making my own version of products from time to time, especially if I am able to reduce the amount of chemical exposure to my family. 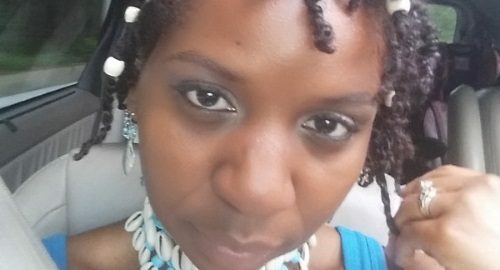 Returning to my natural roots made me rethink everything I put on my head, in my body, and on my skin. 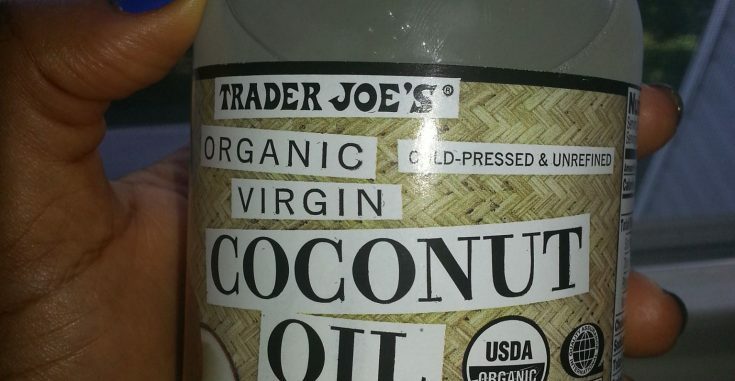 I have the absolute easiest natural beauty routine using extra virgin coconut oil! 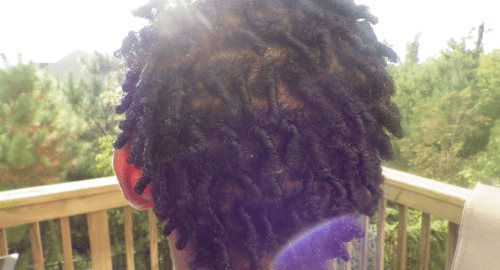 My Full Wash Day Routine ~ Using Only DIY Homemade Natural Products! 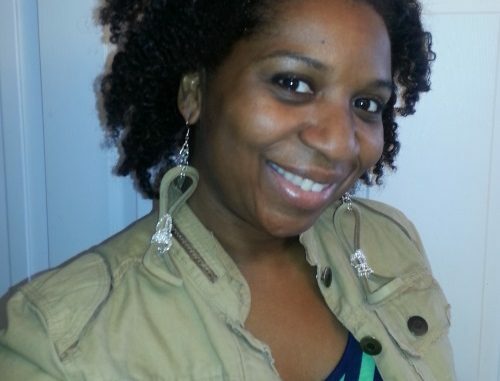 It’s no big surprise that I love to make my own natural hair products!